On March 21, DiDi shared key progresses in its safety campaigns. Highlights include over 30 measures across 7 categories, including safety management protocol, regulatory collaboration, enhanced safety functions and technologies, more robust emergency response processes in collaboration with law enforcement, systemic public consultations and safety education initiatives across China. Introduced over 10 safety functions and measures, including en-route voice recording, one-tap police assistance with enhanced features, emergency contacts, minors service alerts, nightly service protocols, route selection, and other safety measures. Launched extensive safety education campaigns for drivers and passengers. As a result of one of these programs, 138 million users added in-app emergency contacts. Strengthened collaboration between DiDi’s special safety taskforce and the law enforcement in 24/7 emergency responses. Rolled out driver, passenger, and public consultation sessions in 70 cities, and processed a total of 163,838 comments and suggestions collected online and offline. Over 3.2 million netizens voted on DiDi Debates to help us weigh difficult product and service decisions. App-based on-demand transportation allows real-time tracking and monitoring of the entire trip, supported by evolving vetting processes and safety and risk control algorithms. According to a special report by the Supreme Court of China, crime incidence per 10,000 taxi drivers was 13 times higher than that of online ride-hailing drivers in 2017. DiDi will continuously work hard on safety improvement. 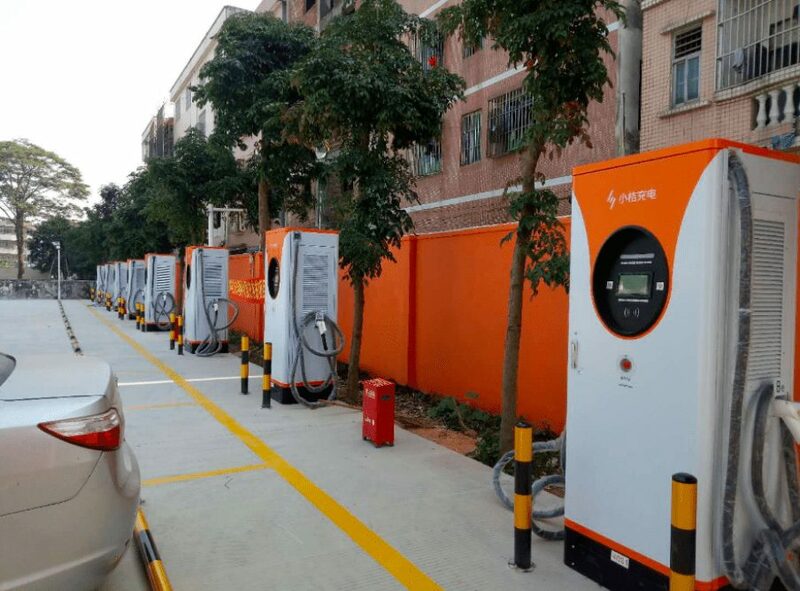 In March 2019, DiDi kick-started its 2019 New Energy Program in Dongguan and Foshan, Guangdong Province. 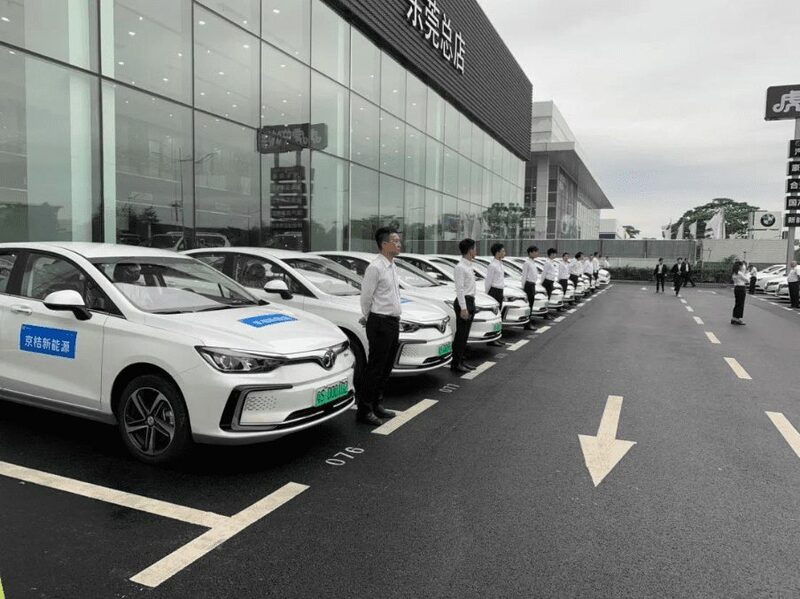 In collaboration with BAIC, FAW and other major DiDi partners, Xiaoju Automobile Solutions, DiDi’s automobile solutions platform, will deploy 10,000 EVs in Dongguan and 8,000 EVs in Foshan to support DiDi’s rideshare business in this fast-growing market. DiDi and its partners will also work to introduce new recharging stations in the two cities throughout 2019. DiDi aims to leverage its data capacity and operating network to connect upstream and downstream auto-industry players for the next-gen mobility ecosystem. Currently, 400,000 new energy cars run on DiDi, making it the world’s largest EV fleet operator. On March 4, DiDi began to trial the “Route Selection” function in Express and Select. 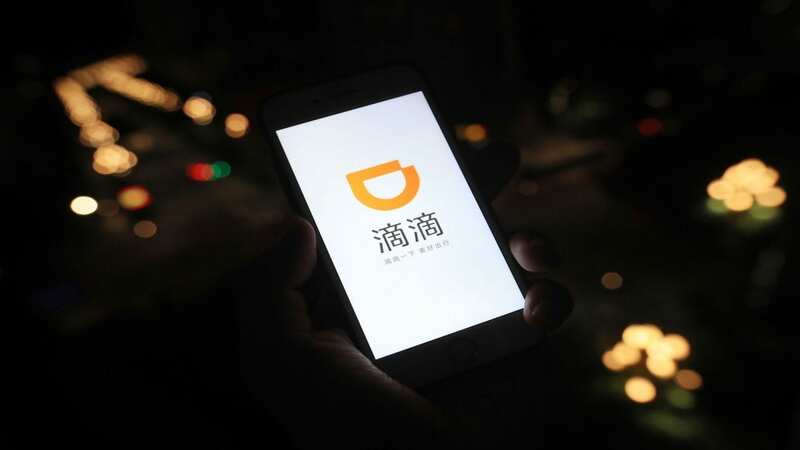 After sending a ride request from the updated version of DiDi app, the passenger may pick a preferred route from three recommendations, which will be synced to the driver’s navigation system. The recommendations are given based on road conditions, estimated time and distance of arrival, and the number of traffic lights. 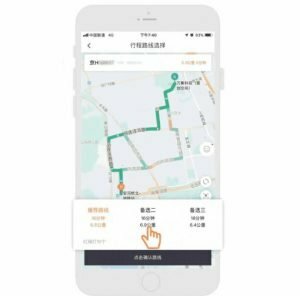 The new option will help reduce driver-passenger routing disputes and improve DiDi’s in-app navigation AI. DiDi Security Response Center (DSRC) held the third white hat award ceremony on March 1. More than ten white hats (information security professionals) and teams won the 2018 titles for Top White Hat and Top Team. DSRC works with 2,044 external white hats to protect the network security used by hundreds of millions of users. These white hats identify security risks from the user’s perspective to compensate in-house engineers’ blind spot. 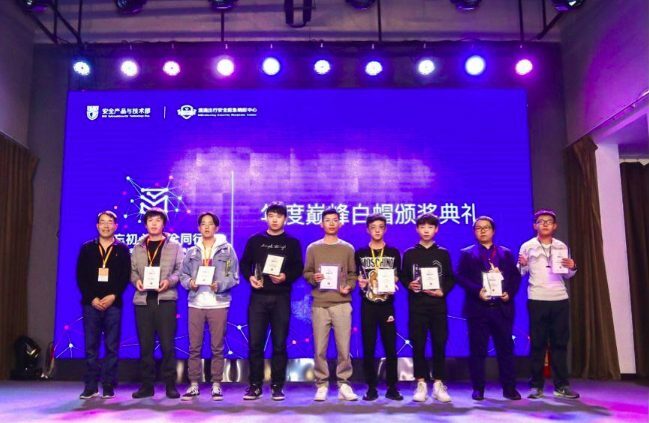 The collaborative work not only ensures DiDi’s information security, but also benefits other businesses and organizations through an industry mechanism of knowledge and technique sharing. Didi Chuxing (“DiDi”) is the world’s leading mobile transportation platform. The company offers a full range of app-based transportation options for 550 million users, including Taxi, Express, Premier, Luxe, Bus, Designated Driving, Enterprise Solutions, Bike Sharing, E-bike Sharing, Car Sharing and food delivery. Over 31 million drivers have found flexible work and income opportunities on the DiDi platform. DiDi is committed to collaborating with policymakers, the taxi industry and communities to solve the world’s transportation, environmental and employment challenges with smart transportation innovations. The company is working with a growing alliance of car industry players to build out a next-generation auto-solutions and operations platform. DiDi partners with Grab, Lyft, Ola, 99, Taxify and Careem in a global ride-hailing network that reaches over 80% of the world’s population across over 1,000 cities. Currently, DiDi provides ride-hailing services in Brazil under the 99 brand, operates DiDi-branded mobility services in Mexico and Australia, and provides taxi-hailing service in Japan through a joint venture. By continuously improving user experience and creating social value, DiDi strives to build a safe, open and sustainable mobile transportation ecosystem.